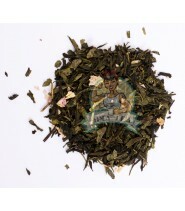 Hina-Tea 01 begins to be tasted with smell, then with its taste, then give way to its benefits! 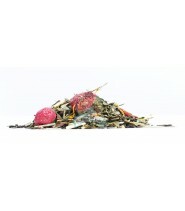 Explosive cocktail of well-being! 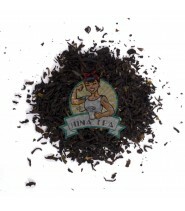 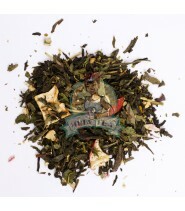 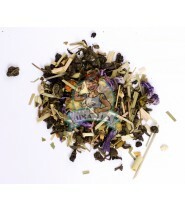 Hina Tea 01 is composed on a Sencha green tea base with Gunpowder. 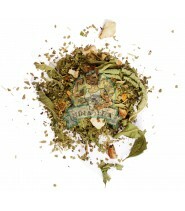 This tea knows how to be appreciated, and this from the opening of the bag, thanks to its sweet scent of "sweet". 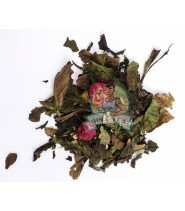 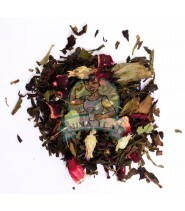 Apart from the olfactory aspect, Hina Tea 01 concentrates all the well-being aspect that one can hope for a tea break. 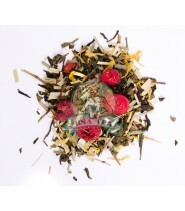 Enjoy goji berries, cranberry, galanga, acerola, acai and guarana in one cup! 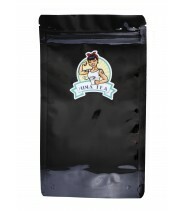 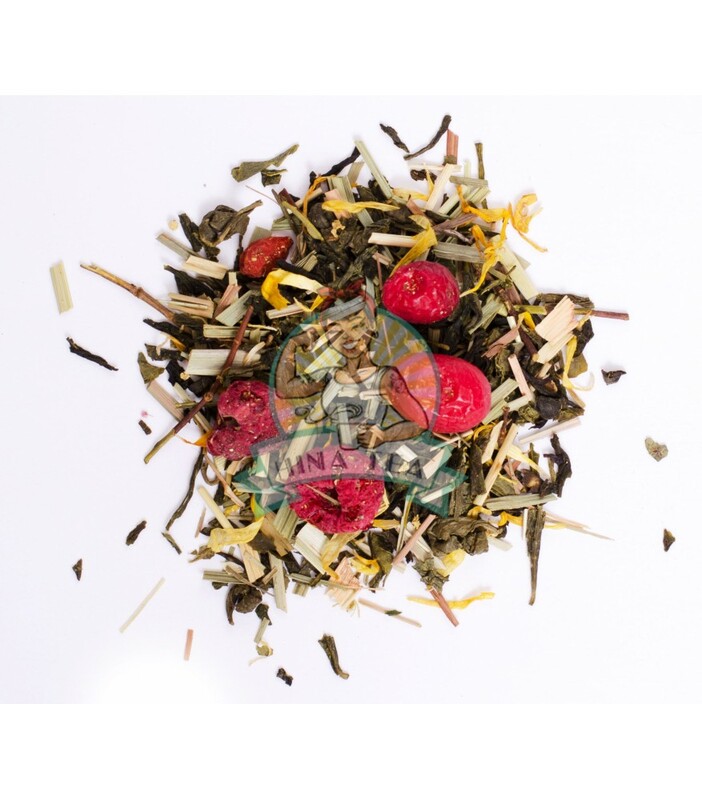 China Sencha Green Tea, Lemongrass, China Gunpowder Green Tea, Green Putharjhora, Amaranth, Elderberry, Natural Flavor, Mao Feng White Tea, Berber Root, Goji Berries, Aronia, Cranberry, Marigold, Chia Seed, Raspberry, Queen of meadows, galanga, acerola, wheat grass, acai, guarana.